How To Set Up A Poultry Farm? New Zealand Minister Meets Indian Agriculture Minister…. 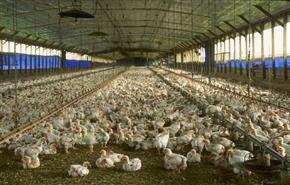 Big Dutchman to Set Up 150,000-Birds Layer Farm in U.P…..